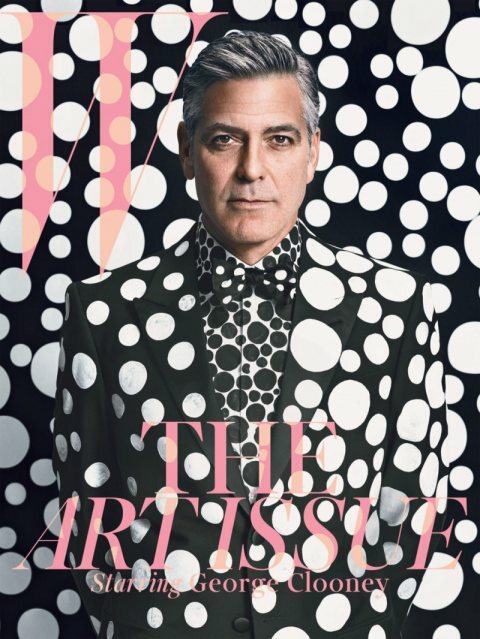 Just when you thought George Clooney couldn't look any better he shows off a high fashion look for the avant garde art issue of w Magazine Dec/Jan 2014. 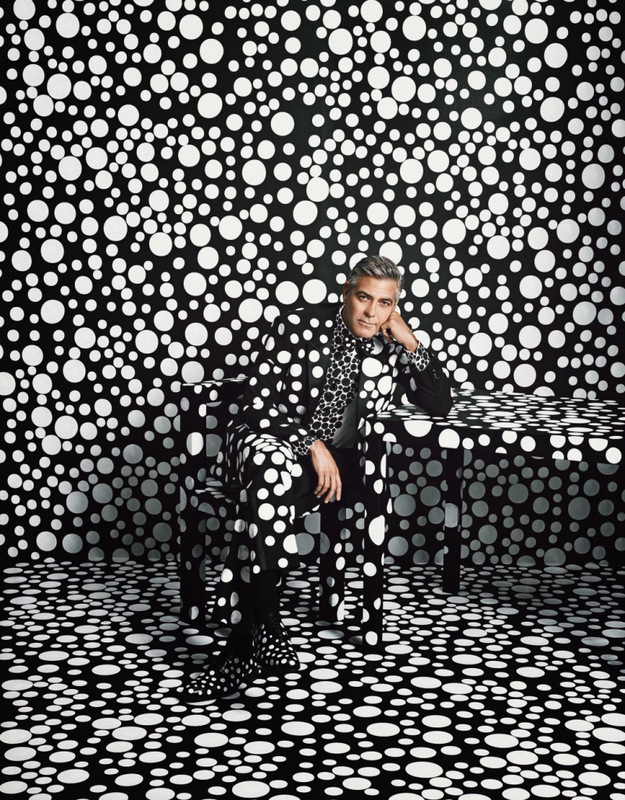 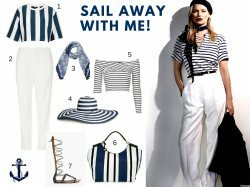 "I am proud to look like Snoopy" said 52 year old Clooney in the interview and LUXO loves this monochrome makeover! 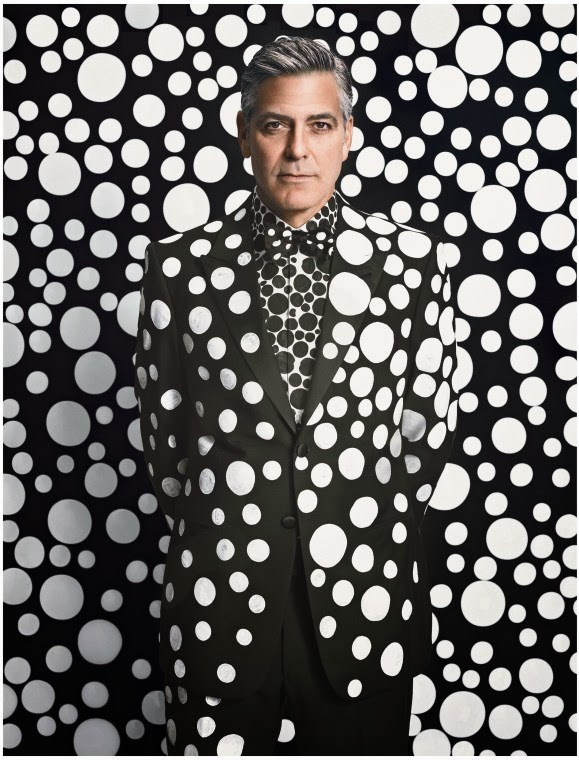 No comments yet on George Clooney for W Magazine Dec 2013 .